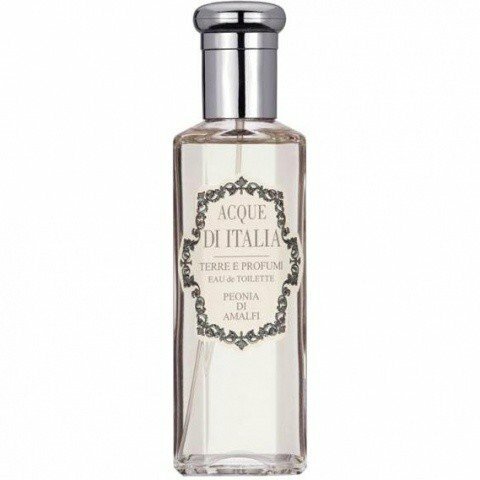 Peonia di Amalfi is a perfume by Acque di Italia for women and men. The release year is unknown. The scent is green-fresh. It is being marketed by Karysdue. 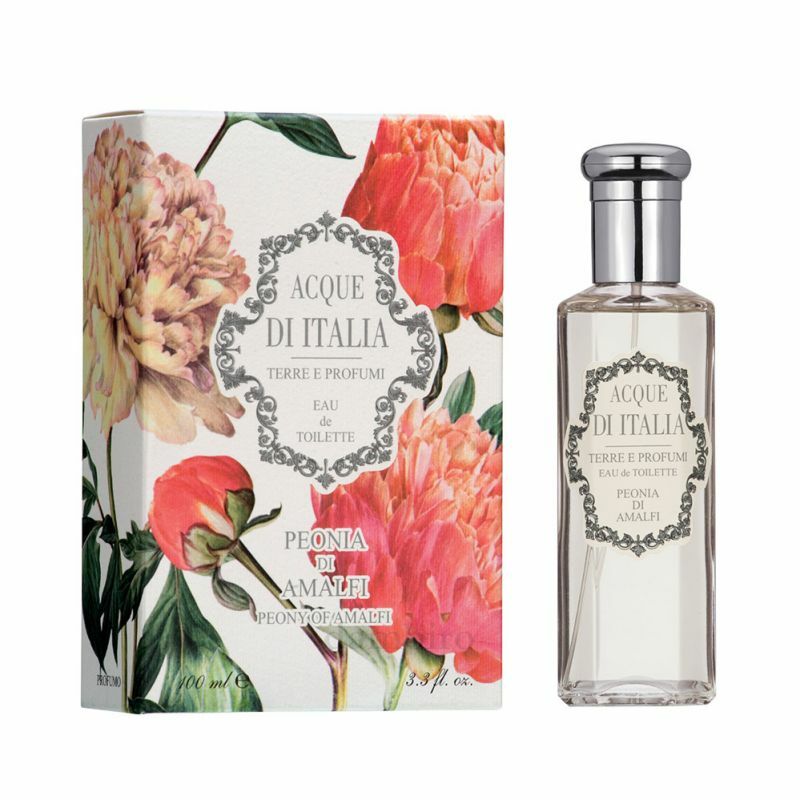 Write the first Review for Peonia di Amalfi / Peony of Amalfi!